Imagine this situation: A freelance developer moves his family to a new Northeastern city. He’s excited and optimistic about new opportunities – that is, until he receives a short but crystal clear email from his boss. As of next payday, he’ll receive a lower salary. According to his employer, it costs less for him to live and work in his new location. Meanwhile, across the country, a designer’s job interview goes up in flames. Her potential boss refers to remote workers as “a good value”, and comments how it saves him money to hire “cheap” freelancers like her. Yes, we all know someone who has a remote work horror story. 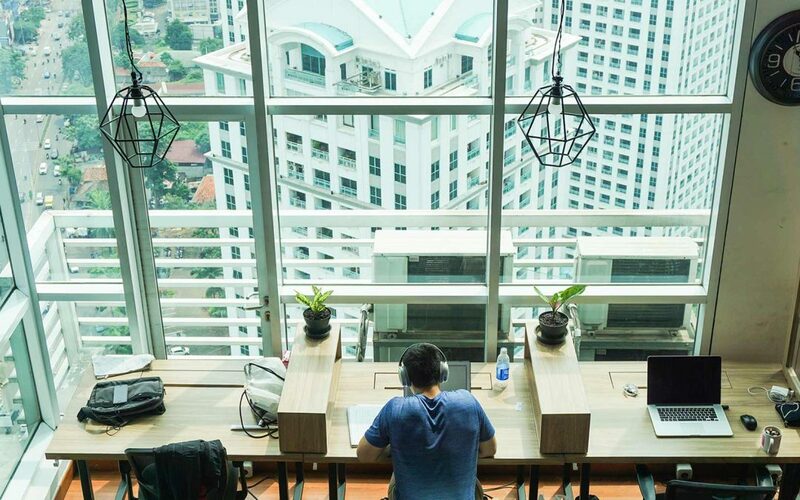 Remote work is spreading across the globe – but unfortunately, a decorum of payment for the remote workforce remains to be seen. While an increasing number of organizations are moving either part, or all of their team, to remote, their sights are often set on theirbenefits (cost savings) only. What they end up losing in the process is the critical human resources element. Remote workers are qualified, essential components of their value stream. Unfortunately, remote workers, and particularly independent contractors and freelancers, often struggle to get paid. When most companies have years of payroll experience, why does this happen? Most companies are behind the remote work power curve. Archaic administrative systems fail to support the new landscape, and many independent workers, instead of earning a regular paycheck, are waiting to fit into the company’s invoicing system – meant for vendors instead of anything akin to employee payroll. What does this mean for the designer and developer? It means waiting months to get paid for a single project, often having to remind the company several times about their late payment in the process. How can we change this ill-fated trend and support the growing remote workforce? Always make sure you have a contract. Without one, there is no recourse, should you fail to receive payment. Never, ever work for free. This includes ongoing consultations. Resist partnering with clients who can’t respect that your expert work comes at a price. Request down payment up front on large projects, and when working with clients the first time. Seek long term contracts for more stability. Go with your gut instinct. If you feel that there may be an issue with payment, move on. How Should Remote Companies Pay? Let’s look at an example. Remote-based company Buffer relies on its physical place of establishment and founding location in defining rules of payment. While they have no real, physical office, Buffer is classified as an American company, so no matter where in the world their team members are working, they are paid in the US dollar. Their country’s taxes and cost of living is their responsibility – but they know what their salary will be in US dollars up front. Option 1: Establish the remote worker as an employee or local affiliate of the company. Option 2: Put the employee on the home-country payroll. Option 3: Pay the worker fair wages as a legitimate, independent contractor. This way, remote workers get paid in due time, just like any other skilled professional – no more waiting months to get paid for a single project. With telecommuting up to 37 percent in America, according to a recent Gallup poll, it’s in every company’s best interest to get on board. Moreover, it’s in every freelancer’s interest to know his or her rights and options. No matter what, remote workers should take care to ensure that they protect themselves – and use their flexibility and freedom to choose to work with clients who respect their convenience and skill. This always, always includes paying the remote worker fairly and promptly – no matter where they live on the planet.